EXPANDED BY SERVICING MORE CARS! 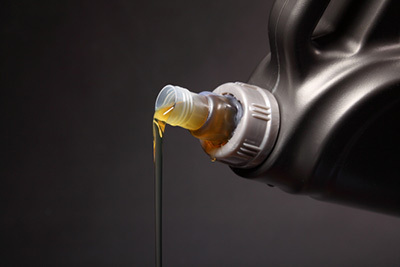 Fast oil change with Chevron Supreme Motor Oil – change your oil in Torrance, cheap oil change in Lawndale, car oil change in Hawthorne, Free break inspection on most cars, check engine light scan, factory recommended maintenance for reasonable prices and cheap oil change. We love to hear what our customers have to say. 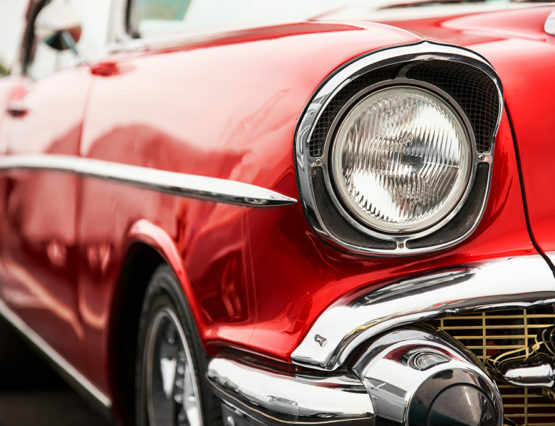 With over 15 years of experience in automobile maintenance and servicing, we treat each individual car like it is our own. 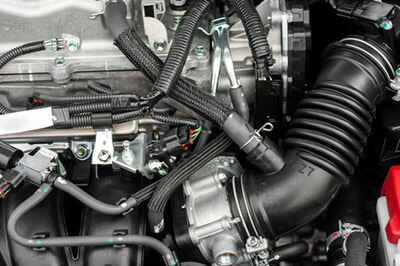 Our specials and affordable services give you the assurance that your vehicle will run as expected. My family has been coming here for years & we've never had a bad experience. I've had a few services done at other shops (trying to catch a deal) but always end up coming back. The guys always do a great job & in good time - no matter what needs to be done. Obviously not the cheapest place around but considering the quality of the work, it really is worth it. Whenever asked, I always recommend this shop. Keep up the good work! Service was great...except for loose lug-nut covers where one was lost. BUT a big THANK YOU to the owners who were so very apologetic and replaced the missing cover and offered to pay for my next oil change. THAT IS GREAT CUSTOMER SERVICE AND THE WAY TO KEEP CUSTOMERS. Remember: Things are not always perfect. A mistake was made but promptly fixed! I like Chevron Fast Lube, they are fast and professional. 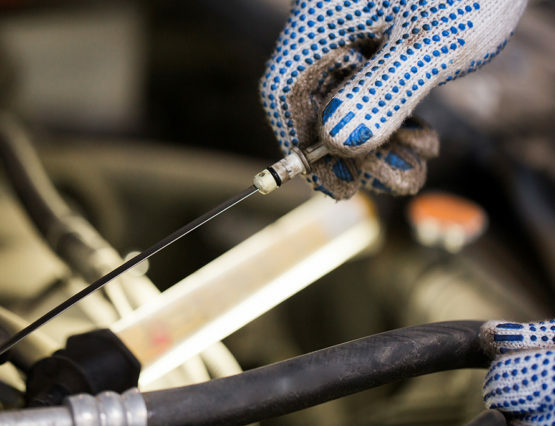 They get you out quick with recommendations and not only do they just do oil changes but also mechanical repairs. They always have the BEST deals weekly and can save you lots of money, especially in this bad economy. We are your dealer’s alternative. Check out our money saving package deals including 15K and 30K Services and more! 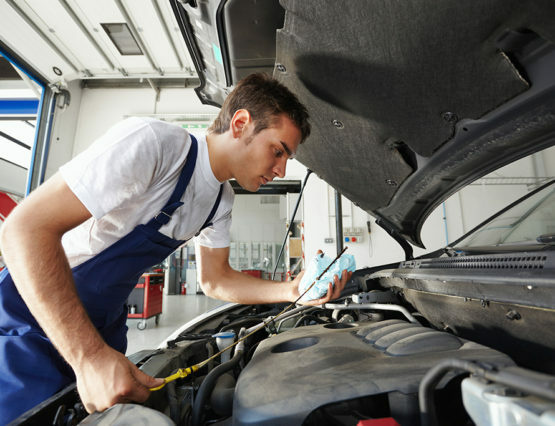 Join My Garage for updates on your appointment and vehicle status. What does the oil change include? 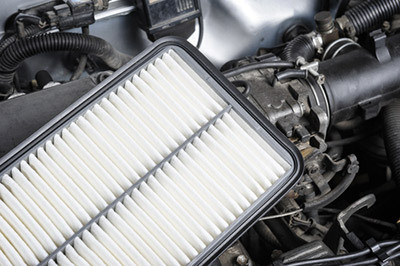 We change the oil, replace the oil filter, check all of your fluids, the tire pressure, air filter, and cabin air filter. We do visual mechanical inspection as well. (leaks, hoses, belts etc). How do you recommend services especially when it is my first time at the shop? You don’t know what was done to my car. 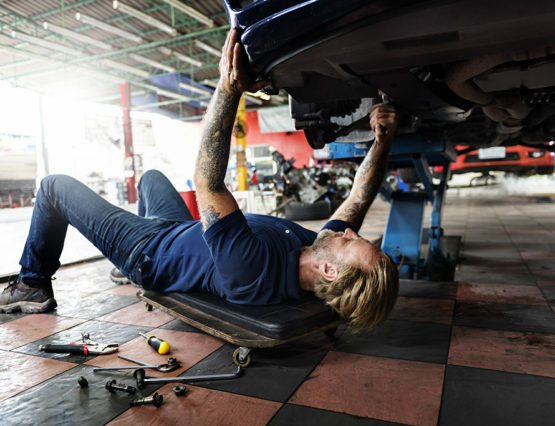 The Factory Recommended Preventative Maintenance based on Mileage; such as transmission fluid flush, radiator fluid flush, fuel injection service, power steering flush, differential service, brake fluid flush, Tune-Up etc. As far as mechanical repairs: if we see something we let you know. 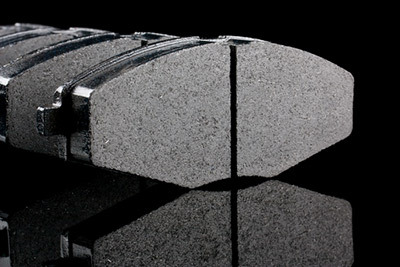 Do you do mechanical repairs? Yes we do. 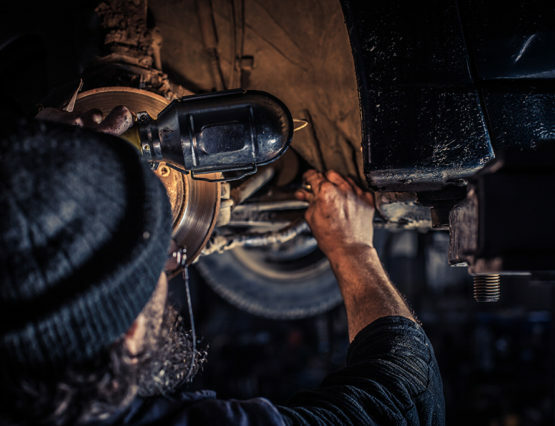 We offer FREE BRAKE INSPECTION on most cars and small trucks at any time. 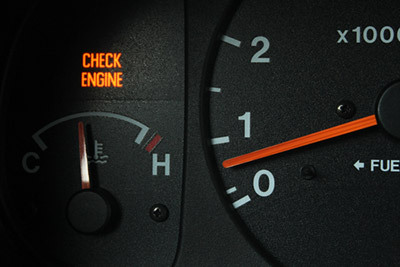 Other than brake service we do engine diagnostic (check engine light scan) , radiator replacement; as well as shocks and struts, alternators and starters, belts and hoses, batteries, Tune-Up , just to mention a few. We warranty all of our services. Do I need an appointment? 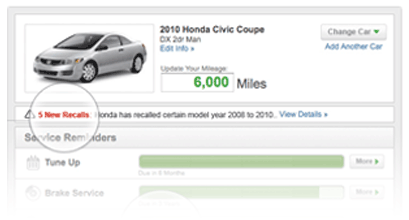 How long your oil change will take? No appointment needed, first come first serve. 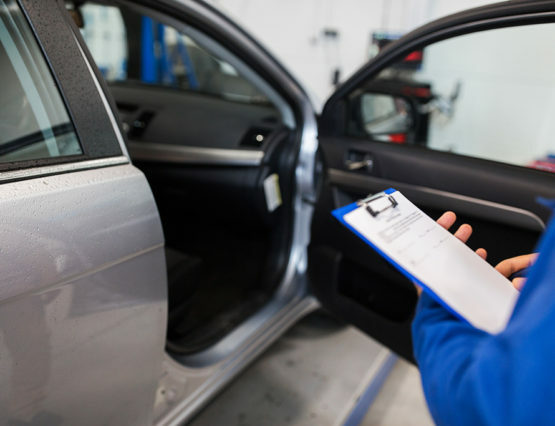 Our Full Service Oil Change includes inspection for factory recommended preventative maintenance and visual mechanical checkup as well. All this takes about 15-20 minutes.